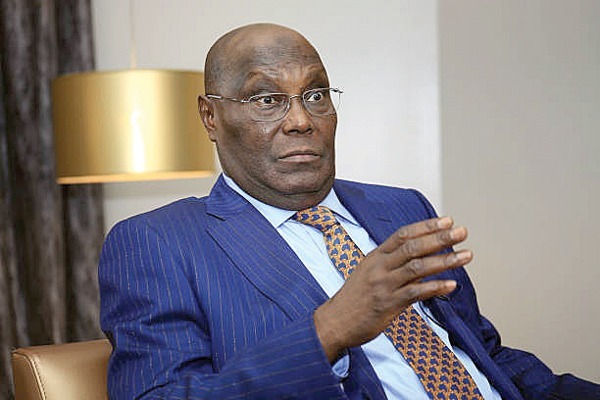 News men reports that Atiku in an earlier statement on Wednesday had rejected the outcome of the election, saying he was heading to court. “For my fellow Nigerians who feel angry, disillusion and let down by the process, I appeal to you to remain calm and steadfast, Rome was not built-in a day. “This is why voter suppression took place. “This pattern was repeated in strongholds of PDP including in states like Delta, Rivers, Abia and Benue States. “This pattern was also repeated in other strongholds of the APC states. “One begins to ask if insecurity is conducive to higher voter turnout and security is antithetical to high voter turnout,” he said. He, however, urged the international investors and friends of Nigeria not to poll out of the country (NAN).